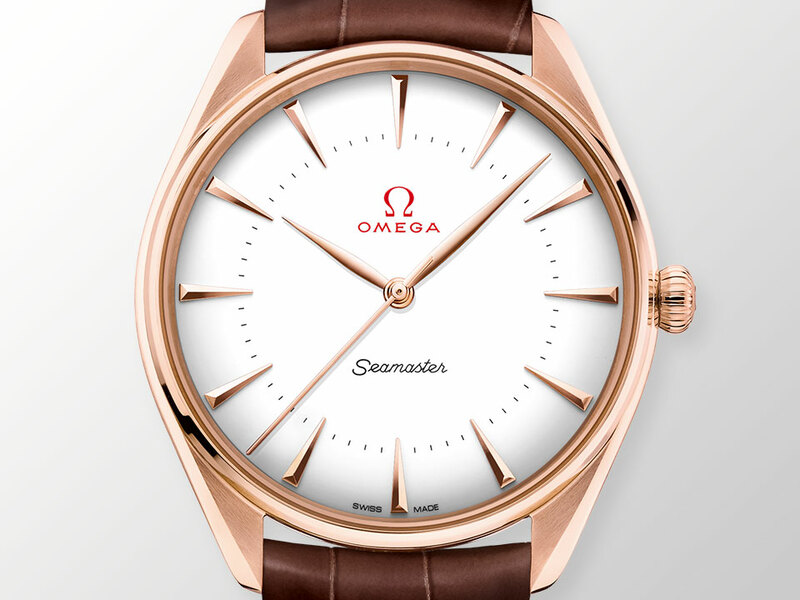 Discover a playful selection of watches presented in the colours of the iconic Olympic Rings and inspired by OMEGA’s incredible timekeeping legacy. 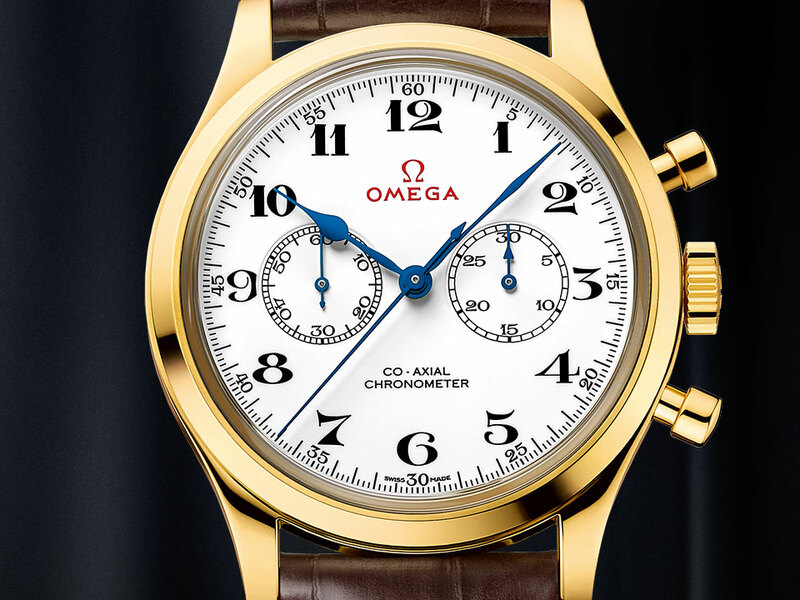 Discover a golden selection of watches that celebrate Olympic Games victory and OMEGA’s incredible timekeeping legacy. 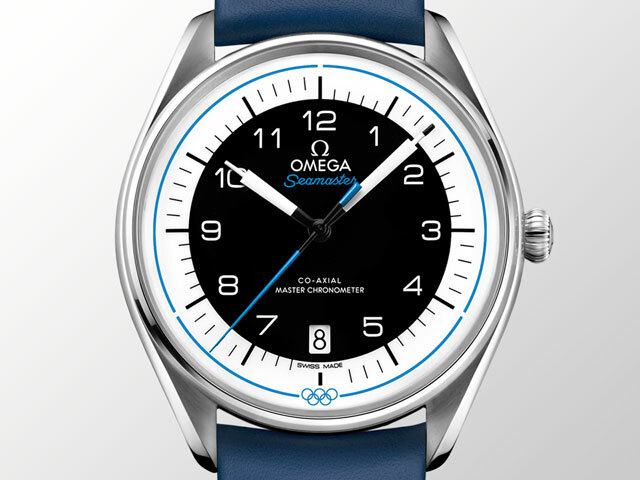 Though only a select few get to take home a medal, OMEGA's stunning Olympic Games timepieces can be worn by all. A fitting tribute to the brand's role as Official Timekeeper, these watches are absolute winners.